Manchester United are set to offer a new contract to French international, Anthony Martial. The 21 year attacker is in the last year of his contract but United still have the option of a year’s extension which they could exercise if he decides not to sign. The French international has been the subject of several controversies at Old Trafford between himself, the United Manager and the United fans. 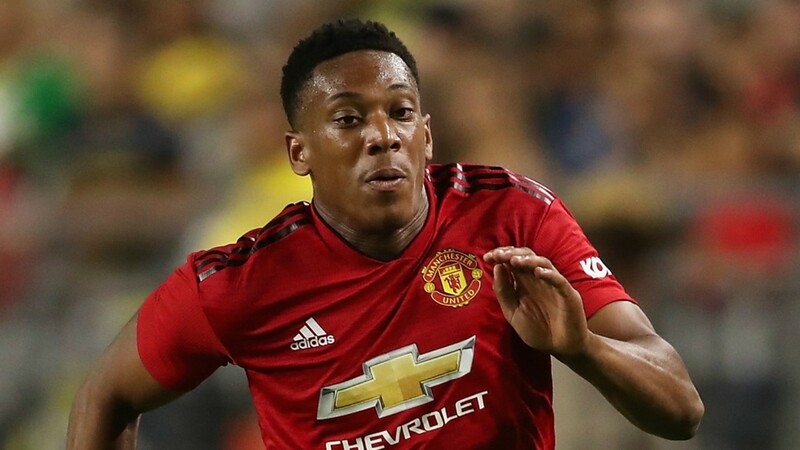 The decision to offer Martial a new contract comes as a shock to many who expected him to be on his way out of the club. However, according to reports, United believe they could still reach an agreement for a player they have massively invested in. Martial’s talent was never in doubt but the stand-off with Jose Mourinho has threatened to end his United career. During the summer, Martial spoke about how things have not been right at the club and how winning the Europa League and finishing second shouldn’t be celebrated. However, it’s thought that his displeasure is more about Jose Mourinho’s tactics and how the coach used him so sparingly the last time out. Many have now questioned why he’s not being sold and being offered a new contract when he doesn’t want to play under the manager. With the strange decision to offer him a new deal, it remains to be seen if the United board will be willing to keep him as against Mourinho’s desire to let him go. One thing that is for sure is that if United can extend Martial’s contract and find a way to help him and Mourinho work together, we could be seeing the real quality that attracted Mourinho to lure him away from Monaco in the first place.